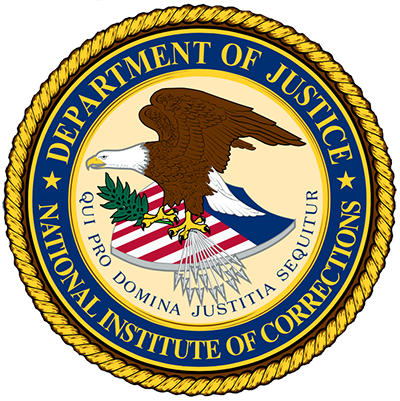 This broadcast explains the skills that successful correctional training directors need. This course provides the knowledge necessary to create effective training programs. This document presents an overview of the curriculum development process. It can be used with NIC Accession no. 018534. This document covers needs assessment; the planning session and content development; content development; pilot delivery and revision; the completed curriculum package; and budget estimates for each step of the process.